Singer songwriter Ariana Tikao is from Christchurch and now calls Wellington home. Lucky us! 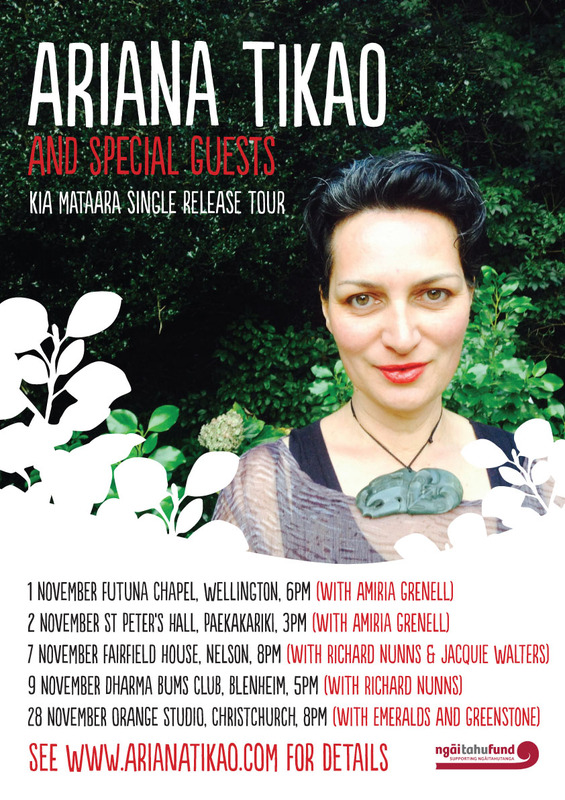 Ariana composes in both English and Te Reo Māori and plays taonga pūoro as well as dulcimer. She is all set to launch her new single ‘Kia Mataara’ with a multi date tour that takes in five gigs, two in wellington and two around the top of the South Island as well as one in Christchurch with the band Emeralds and Greenstone. According to her website Ariana’s new waiata is dedicated to her teenage daughter and is a call to young women to be, as the title says, ‘alert and vigilant’ and to be strong within themselves. “It’s a message to stay true to yourself and stay strong in the face of whatever is to come,” Ariana says. 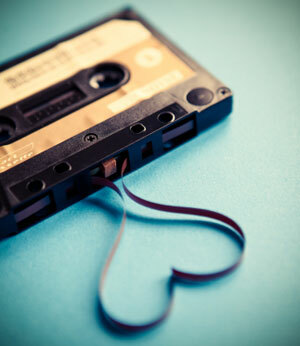 The single will be available from 1st November on bandcamp. 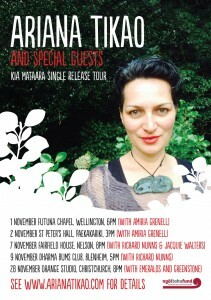 Ariana’s Wellington gigs are 6pm Saturday 1st November Futuna Chapel and 3pm Sunday St Peter’s Hall Paekakariki.